Bunnoite: Mineral information, data and localities. Named after mineralogist Dr. Michiaki Bunno (b. 1942), director of the Geological Museum of the Geological Survey of Japan until his retirement in 2003, and contributor to the discovery and description of several new mineral species. 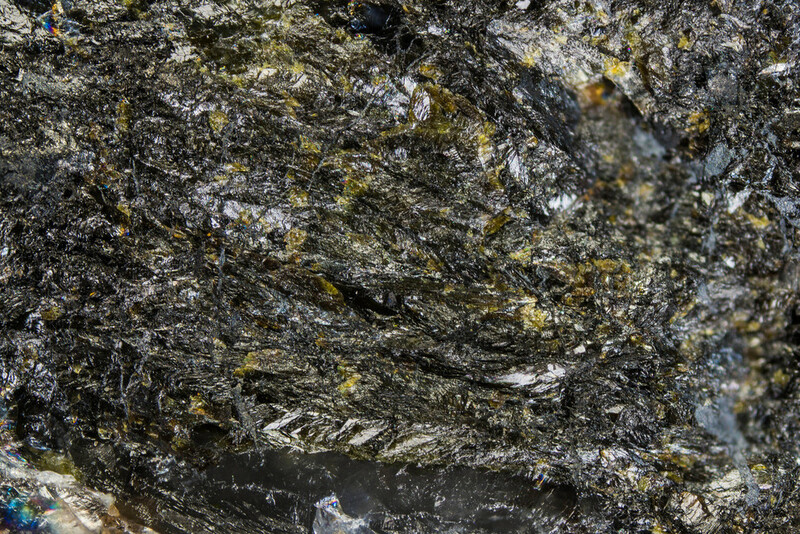 Chemically and structurally similar to akatoreite. Nishio-Hamane, D., Momma, K., Miyawaki, R. and Minakawa, T. (2014) Bunnoite, IMA 2014-054. CNMNC Newsletter No. 22, October 2014, page 1246; Mineralogical Magazine, 78, 1241-1248. Nishio-Hamane, D., Momma, K., Miyawaki, R., Minakawa, T. (2016): Bunnoite, a new hydrous manganese aluminosilicate from Kamo Mountain, Kochi prefecture, Japan. Mineralogy and Petrology 110, 917-926. The following Bunnoite specimens are currently listed for sale on minfind.com. Nishio-Hamane, D., Momma, K., Miyawaki, R. and Minakawa, T. (2014) Bunnoite, IMA 2014-054. CNMNC Newsletter No. 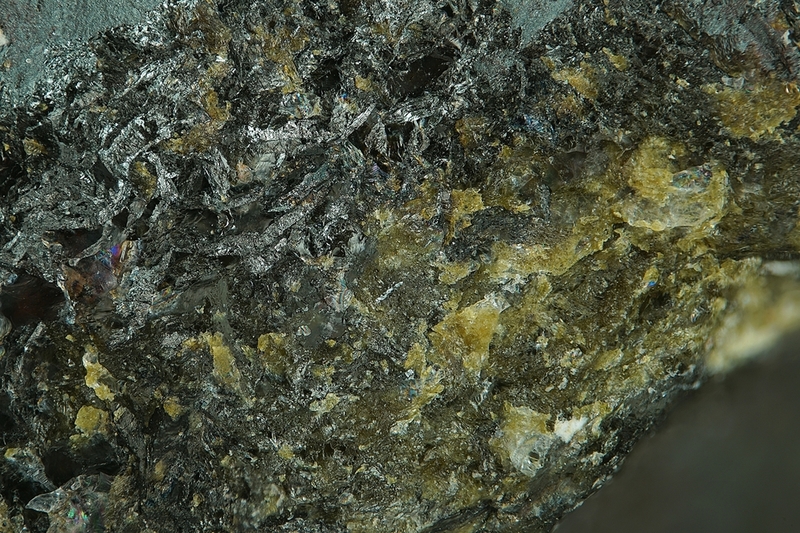 22, October 2014, page 1246; Mineralogical Magazine, 78, 1241-1248; Nishio-Hamane, D., Momma, K., Miyawaki, R., Minakawa, T. (2016): Bunnoite, a new hydrous manganese aluminosilicate from Kamo Mountain, Kochi prefecture, Japan. Mineralogy and Petrology 110, 917-926.